Summer is over but we should start thinking about next year now. It’s not just Riverwest that has problems when teens don’t have anything to do during summer break. 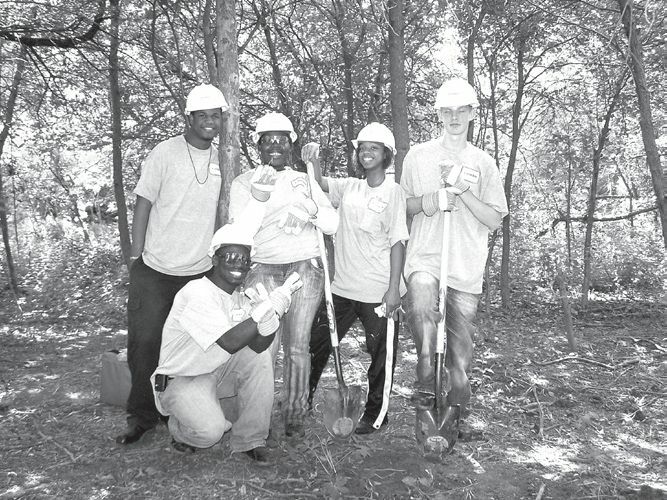 In our August issue we ran a story about youth that were working in our neighborhoods. I worked with some of those teenagers this past summer. I feel sure that those kids kept busy and made some money while they were at it. Many of them had another job besides the work for the non-profit they were doing. 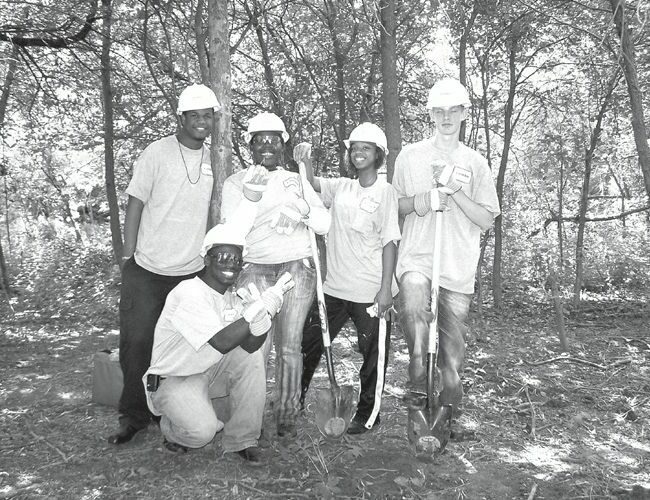 There were partnerships with businesses and the city in the “mayors kids” program. In Riverwest there was an attempt to reach out to some of the kids that normally don’t get the opportunity to get a summer job. This effort included those who don’t have a concept of the responsibilities of a job. These are important life lessons. Even if and especially if the experience offers a challenge to the teen. It was surprising to find out that many of the recent burglaries in Riverwest and the East Side were the work of young teens. Our society does not seem to have the tools to deal with such issues. Jail seems to be an inappropriate solution for children so young. It would only serve as a means to teach new bad skills instead of new good skills. I know the parents have responsibilities in such matters and the usual result after an arrest is that the teen is turned over to the custody of their parents for discipline and guidance. But what do we do when this concept breaks down? When the parents don’t have the skills themselves to provide guidance? One thing is certain, doing nothing is not going to make this problem go away. We need more summer jobs and more assistance for city kids that are bound for trouble if there is no intervention. Now is the time for businesses, neighbors, the city and state to start planning for next summer. We have a lot of poor people in our city, and many of them don’t have the skills needed to be employed. These issues are passed on to their children. Mayor Barrett rightly points out that too many young teens were the product of teen pregnancy with young moms ill prepared for child rearing and non participating young dads. Assigning blame for this situation may help some people feel better, and may even help a bit in stopping it from happening in the future. But whoever and whatever is responsible for the present situation does not absolve any of us from the responsibility of finding solutions. So many want to say this is not their problem. I can’t tell you how often I still hear people talk about crime in “our” neighborhood, not theirs. Believe me, no matter where you live, if we don’t do something to change things, this problem will coming knocking on your door. Or, more likely, breaking your window.